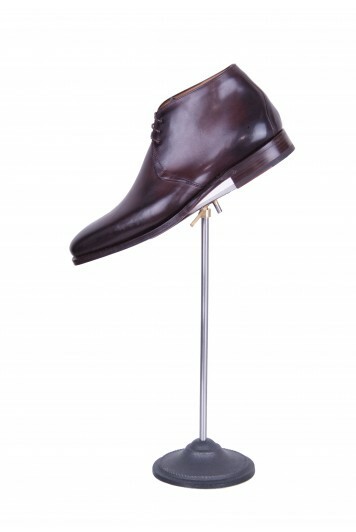 Our bespoke boot range compliments all styles of suit. Choose from leather or suede to create a shoe unique for you. The process takes 6 weeks from start to finish but rush orders can be accommodated.